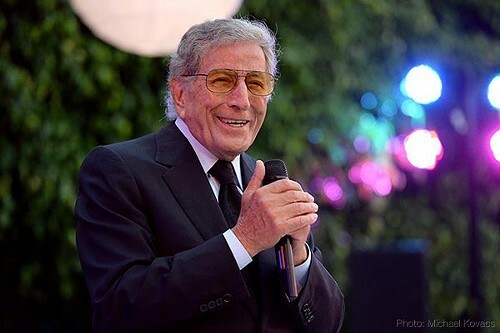 The man who left his heart in San Francisco is nothing less than a national treasure, and though he just celebrated his 88th birthday, consummate entertainer Tony Bennett still has some tricks up his sleeve. Surprising everyone last month, Bennett recently announced that he’s collaborating with shock-pop queen Lady Gaga for an album of jazz standards titled Cheek to Cheek, coming out in September. While that sinks in, Bennett performs his classic catalogue of hits this week with his daughter, Antonia Bennett, on Friday, Aug. 8, at the Green Music Center, 1801 East Cotati Ave., Rohnert Park. 7:30pm. $25—$65. 866.955.6040.